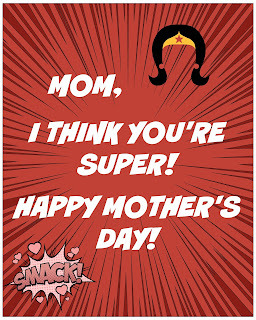 Three Boy Circus: Mother's Day Printables! 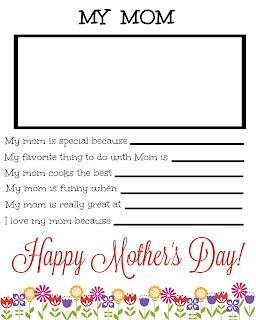 Here are some easy, inexpensive FREE printables for Mother's Day! Please enjoy these for your own personal use! :) Thank you!